I mentioned Katie Byron in my post Spiritual Teachers are Better than Psychoterapists but never described the process she offers better. She was called “The Spiritual Innovator for The New Millenium” by the TIME Magazine and there is something real to it. I came across her Work a couple of years ago and found it incredibly interesting. Deeply interested in psychology, neuroscience and social behaviourism for years – I went through all possible youtube videos from her channel, presenting her doing the process, while helping other people who bring all kind of emotional, psychological issues they struggle with to the table. She shows every each of them how to stop their suffering with following 4 easy steps of the process she came up with called The Work. If you follow the process correctly – and there is really nothing hard about it to learn, you can really break free from many life challenging issues and psychological blockages that often hold you back from living a fulfilled, happy life and disconnect you from who You really Are and what is possible in your life. It can lift the foggy veil that distorts your vision of reality of All there Is and All Possibilities. There are many Spiritual Teachers who are offering different techniques to help people with their deep Self – Realisation process. Some work better for some people, some don’t. Every one need to find the way that works for her/himself best. Sometimes all you need is to hear, are some meaningful awe-inspiring words of wisdom, outspoken just in the right way and right order, beautifully selected and put together – that can trigger and initiate the change process within you. Sometimes all you really need, is to hear those Wisdom Words at the right time in your life – to shift your daily life confusion, depression, sadness or any other difficult matter that you consider your biggest obstacle. [You can visit my previous blog post on Spiritual Teachers who offer solutions through words of wisdom HERE, and choose videos from Mooji, Teal Swan, Matt Khan, Abraham Hicks or any other that resonates with you]. Sometimes, though, you need not only words, written or spoken, but a whole set of programme, process that could twist something in your head, disconnect you from your false identification with your thoughts and change your entire perspective about Life and how amazing and beautiful it actually is. And definitely one of such process out there, that seems to be working every time, is THE WORK by Katie Byron. Sounds like hokus pokus? Well nothing further from the truth. Hard and monotonous, long, formal structure? Nope. All it takes is to follow 4 easy steps of questioning your mind to get to the core of the potential problem. As simple as that. Try it out and see the results. 3 Comments Stop false identification with your mind. 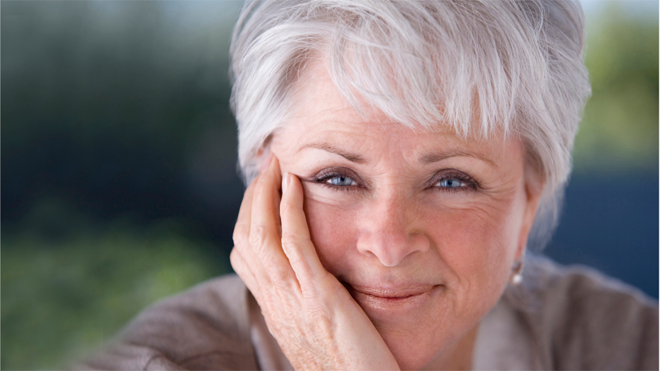 Break FREE by questioning your thoughts and doing The Work – by Byron Katie. My meditative rituals with healing sounds. Get rid of the rushing mind. Stay in the FLOW. I wrote about healing sounds, restoring your nervous system and getting rid of mind/body blockages with therapeutic vibrations in my previous blog post called “Boost Your Spirit, Mind and Body with Healing Frequencies. We Are All Energetic Beings”. There is a small, well researched and tried upon recommending to others, selection of videos tuned to particular healing frequency uploaded to that post as well. There are some other morning or evening videos that I love to tune into on headphones, while doing my morning or evening meditation and I just wanted to mention them briefly here as well. You do not really need to listen to them only in sitting meditation. As much as I am a fan of this method, I cherish walking and being meditation at all times. We all have “stuff to do” on daily basis and sometimes time is an issue. That’s why I think that learning how to be in this constant flow of “walking meditation”, mindful meditation in every second of our lives is a challenging way to actually “Live the Talk”. It’s achievable though. Easier than we all made ourselves to believe. You can have those sounds played at the background while you are working on your regular every day things at home or have them melt with the air while working on your computer. Those sounds put your mind body and spirit into meditative mode of deep relaxation and ease. You will get an injection of a deep feeling that you don’t have to do it all…that taking it easy and SLOW is the way. 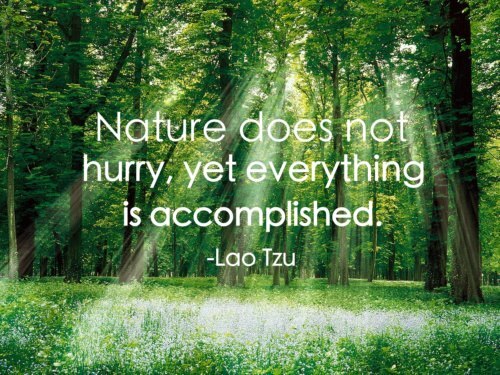 “Nature doesn’t rush anything and yet…everything gets done”. I’ve always been and I still am an information junkie (this condition seems to get more advanced while I get older 😉 ) and there always seems to be “so much to do” and “so little time!”. Don’t we all know it? What I learnt over the years, is that getting hooked up on this feeling and constant need to “do it all” can only lead you astray. I am still an informational junkie, yet I learnt how to work with my mind and attitude to all those things out there to be “checked out!”, learnt, read and done. How I achieved that? By changing and shifting my attitude from rushing, running mind to peaceful approach of “take it easy, move slowly yet stay FOCUSED”. Staying focused is the key here. With focus and attention, you still will be able to achieve your day to day goals, yet will manage to escape havoc done to your body by stress caused by the rushing, alarming mind. Leave a comment My meditative rituals with healing sounds. Get rid of the rushing mind. Stay in the FLOW. #briefly – passing forward information – don’t miss out on this free online series! 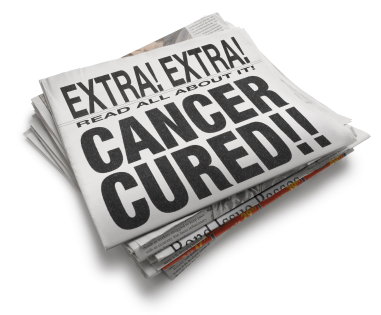 I did cover the entire topic of The Truth about Cancer Series in my blog post HERE, when it was first up and running and aired for 11 days. Thanksgiving weekend replay marathon of The Quest for The Cures…Continues. All 11 episodes will be available to watch starting Thursday November 27th and will continue to stay up until Monday (December 1st) at midnight. 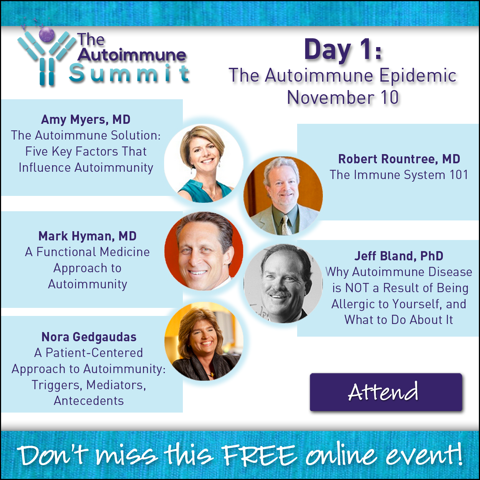 These talks are loaded with legit information followed by deep research into accessible therapies that help conquer cancer all over the world and yet are very often suppressed by Big Pharma. Get educated. Give yourself a chance to inform yourself. Be curious. Invest some time in tuning into this 11 “golden: episodes. I bought a summit after its first edition has ended. Every episode was packed with great alternative, holistic yet in most cases scientifically backed up information, that I decided I just need to have constant access to those series – downloadable videos and transcript in a e-book form with all interviews written down. I already knew most of the information at the time of watching the series, yet they systematized my knowledge better and put it into well ordered columns. Will come in handy when doing consultations. For everybody out there who knows someone, who has cancer and doesn’t know much about alternative therapies or whom to trust on the market – well…look no further! Change the vibration, and you change the manifestation. Albert Einstein stated: “Concerning matter, we have been all wrong. What we have called matter is energy, whose vibration has been so lowered as to be perceptible to the senses. There is no matter.”All matter beings vibrate at specific rates and everything has its own melody. The musical nature of nuclear matter from atoms to galaxies is now finally being recognized by science. 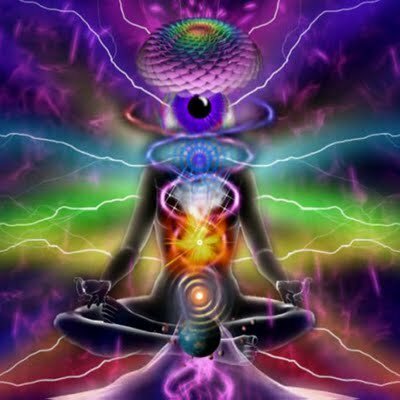 The content of this blog post will be hugely dependant on information from Attuned Vibrations website – because what they present there speaks my mind quite perfectly here. I will advice to study this website thoroughly. You don’t need to be an Einstein or quantum physics specialist to realise that all matter is energy in form. “Everything (including you) is about vibration and balance. Your body and all matter exist at different rates of vibration and have their own resonant frequencies. Therefore, sound and vibration play a fundamental role in your life by affecting physical, mental and spiritual levels of your human being. Attuned Vibrations provides high-quality healing music to align you with the rhythms and tones that form the basis of the Universe. By exposing yourself to the healing frequencies, you can easily achieve a greater sense of balance and higher consciousness. Healing frequencies can bring balance, health and wholeness to your body. They can change your life. These tones ( Solfeggio, 432 and 528 Hz music) have been rediscovered by modern science, but they’re nothing new to the universe. In fact, healing frequencies are a very old tool. Ancient civilizations understood the powerful benefit of sound and vibration. They composed music based on the perfect mathematical proportions that can be found in the construction of many sacred temples, space and time. Attuned Vibrations sound meditations are perfectly tuned to the ancient Solfeggio frequencies, theLove Frequency and the 432 Hertz frequency. Each meditation is embedded with brainwave entrainment technology, a scientifically proven brain stimulation process that gives you deeper and faster relaxation. The creative and transformative potential of sound has been scientifically verified. Hans Jenny (1904-1972), the father of Cymatics, claimed that physical healing could be aided by vibrational tones. Now we know that he was right. Researchers and sound therapists use specific healing frequencies to bring harmony and balance in the physical body. 4 Comments Boost your Spirit, Mind and Body with Healing Frequencies. We are all energetic, vibrational Beings. Strong Third Eye Activation music. Meditative state with powerful brain waves therapy. #briefly. picked from the sea of choice and vast possibilities of links to follow. I love meditation and experimenting with different brain waves therapies.I will share my favourite “youtubes” on this matter from time to time. 3 links with binaural beats that will work on calming your brain and restoring what needs to be renewed. Leave a comment Strong Third Eye Activation music. Meditative state with powerful brain waves therapy. 5 Secrets to Perfect Digestion – FREE E-book sharing. I decided to share from time to time free e-books, that I gathered in my never-ending in depth cave, full of books in pdf formats, e-books on wide spectrum of subjects, my own paper works and articles, gathered notes on research put together, collection of bought health summits videos and much more. I will work on the newsletter soon and will offer one of the chosen “present” in each newsletter that I will send out to anybody out there that might be interested in subscribing to it. Don’t worry, I won’t create an avalanche of newsletters to bombard your email inbox with several times a week! I hate that myself. So a brief newsletter once a month might do the work in the future. I will share there some interesting links – from the series #what’s on my mind and will try to attach a link to one downloadable e-book present from my own database when possible. Until then – I will randomly give away free e-books here in posts. As for today I will share an e-book I came across while subscribing to Digestion Sessions Online Health Summit. So back to the #health subject. We all know how our digestive health affects our brain function, that our gut is our second brain and how brain and gut functions are correlated. 5 Secrets to Perfect Digestion: An Introduction to the Digestive Repair Program by dr. Shawn Soszka may deliver a fast and easy to apply solution to anyone out there struggling with some digestive issues. Very easy to read, informative 20 page book that will help you combat some complex digestion issues in an easy way. Sometimes you just need to realise how to help yourself with few healthy tips and realisations. 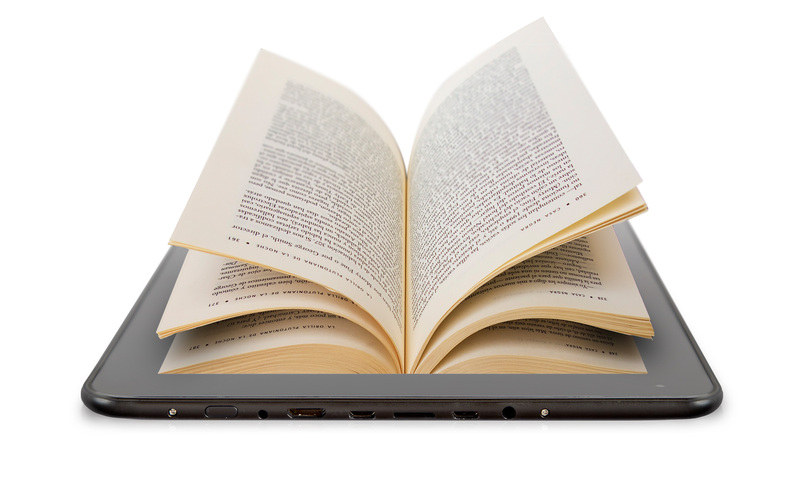 Leave a comment 5 Secrets to Perfect Digestion – FREE E-book sharing. List of Top Health Points from Hippocrates Health Institute – look no further for a better summary of healthy advice! Heh, sounds a bit like a cheesy line, but heck with it, it just truly summarize what I am just about to post here. I researched and learnt from many, many talks over the last few years with dr Brian Clement – from Hippocrates Institute and must admit, that every time I watched a talk, it was so educationally rich in profound knowledge about regaining and rebuilding HEALTH, that probably any medical university could ever offer me similar. Sources like that became of extreme value to me. A girl always on the look out and striving for answers to maintaining and regaining health in order to be up to date with all possible solutions out there. This way I could with clear conscience keep on implementing them into giving advice to my clients, friends, family and those in need that found their way into my life. Knowledge here is complex. It delivers holistic approach to health through deep consideration of needs of Physical, Emotional and Psychological Body with emphasis not only on nutrition but also electro magnetic stress and being conscious of having an energetic body based, that carries different frequencies and responses like a mirror to frequencies that match yours. (Fascinating and one of my favourite subjects with quantum mechanics and physics as a main basic here). The spectrum of health tips presented here if truly broad and focuses not only on nutrition but reaches much further than that. Just do yourself a favour and listen to at least 30 min of first video and decide whether you want to pursue. I can assure you that those interviews hold amazing healing potential for everybody struggling with any kind of dis-ease, can help to reverse many ailments and act as a great precaution to getting sick in the first place. Leave a comment TOP HEALTH POINTS – in a nutshell. Follow at least some, fire your doctor and reclaim your health. 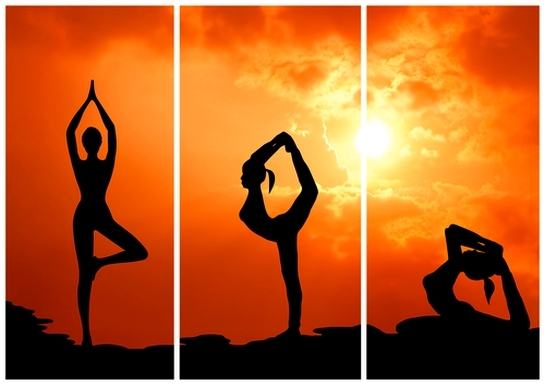 Leave a comment Keep calm and practise yoga :) My absolutely no. 1 online Yoga teacher to follow plus inspirational transformation video!